Thank you for generously supporting local history! The Fillmore County History Center Museum and Genealogy Library is located at the start of the Root River Recreational Trail in Fountain, Minnesota, on Highway 52 and County Road 8. 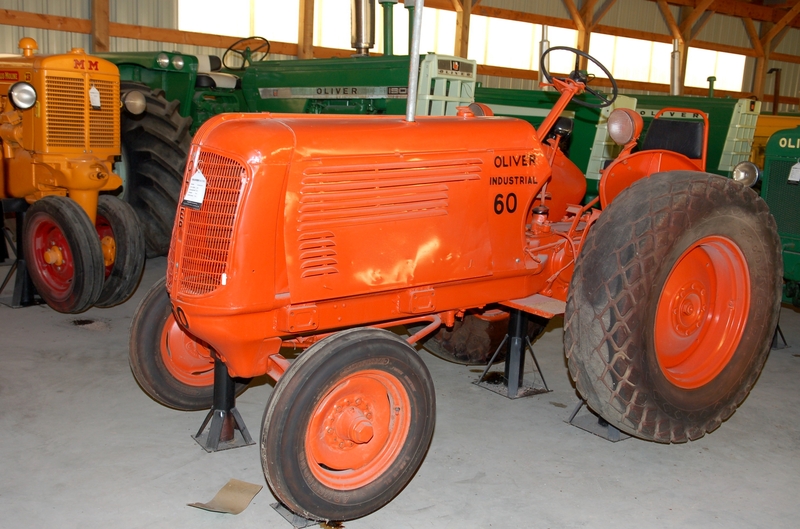 The History Center is home to one of Southern Minnesota’s largest collection of antique agricultural equipment. 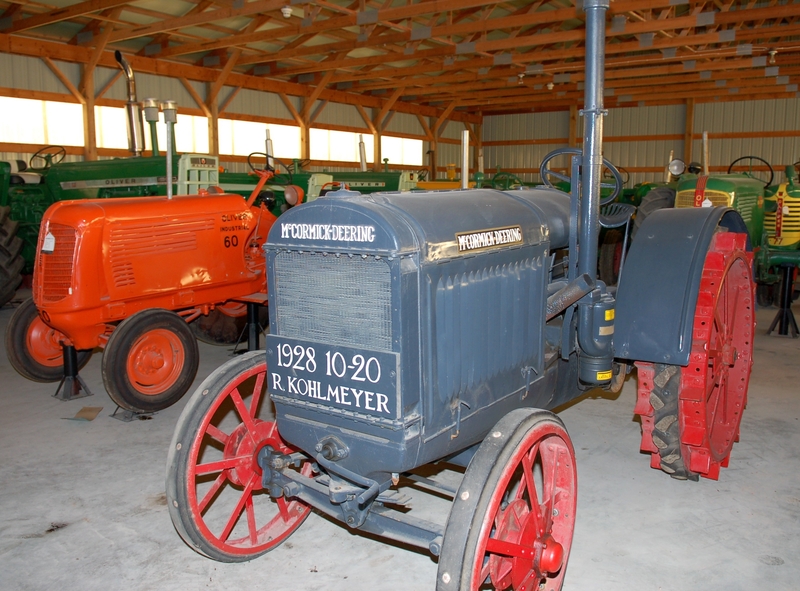 From vintage tractors to rare handmade wooden tools, the museum traces the tradition of agriculture in Fillmore County. 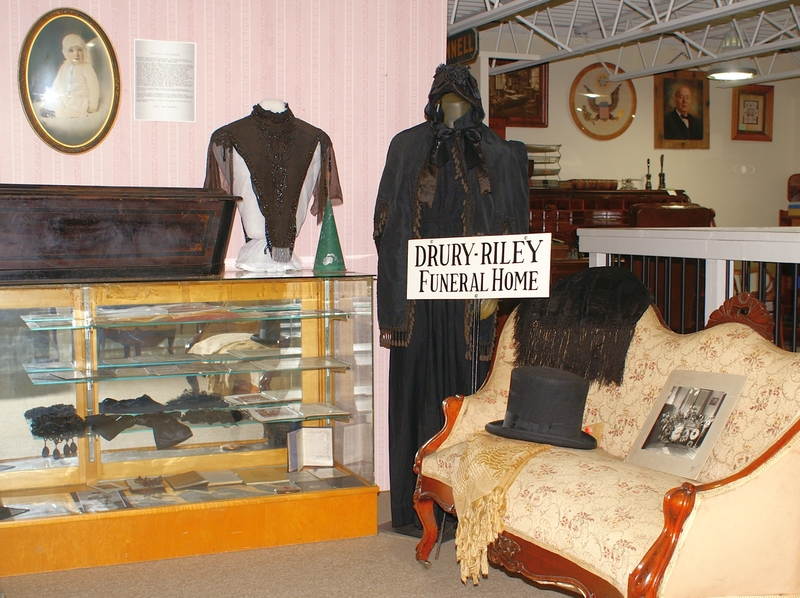 We also feature a wide variety of exhibits focusing on various time periods. Visit a turn-of-the-century newspaper office, an old-fashioned post office, an antique country kitchen, or nostalgic soda fountain. 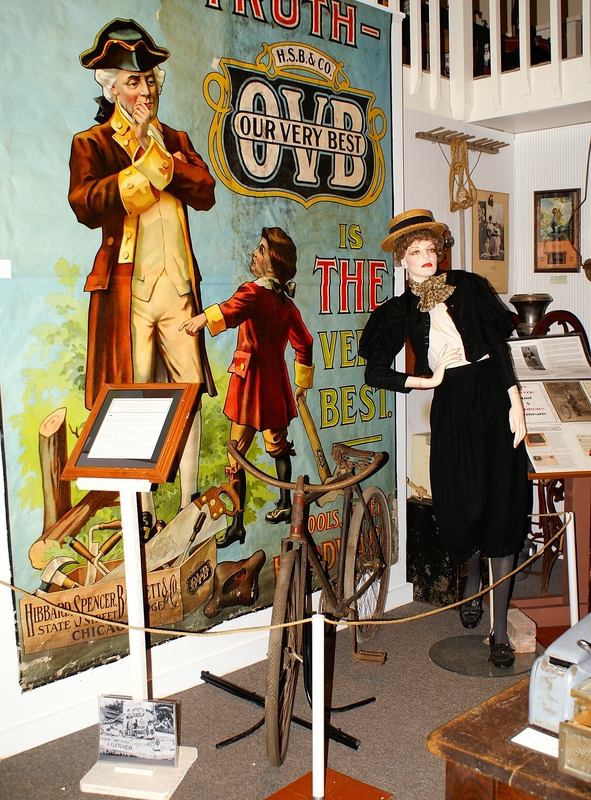 Children will enjoy the displays of old-fashioned dolls and toys. Ladies will be fascinated viewing exhibits of vintage and antique fashions from a bygone era. Our collection numbers well over 15,000 three-dimensional objects plus over 10,000 printed, written, and photographic materials. The majority of artifacts date from 1860 to 1915, with a fair number of turn-of-the-century objects. 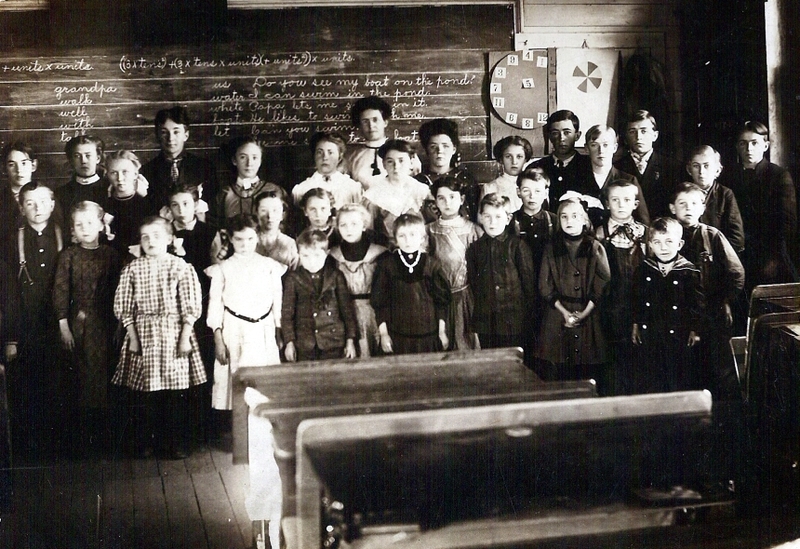 Outside on our grounds is a turn-of-the-century schoolhouse, offering a glimpse into the ABCs of early education. 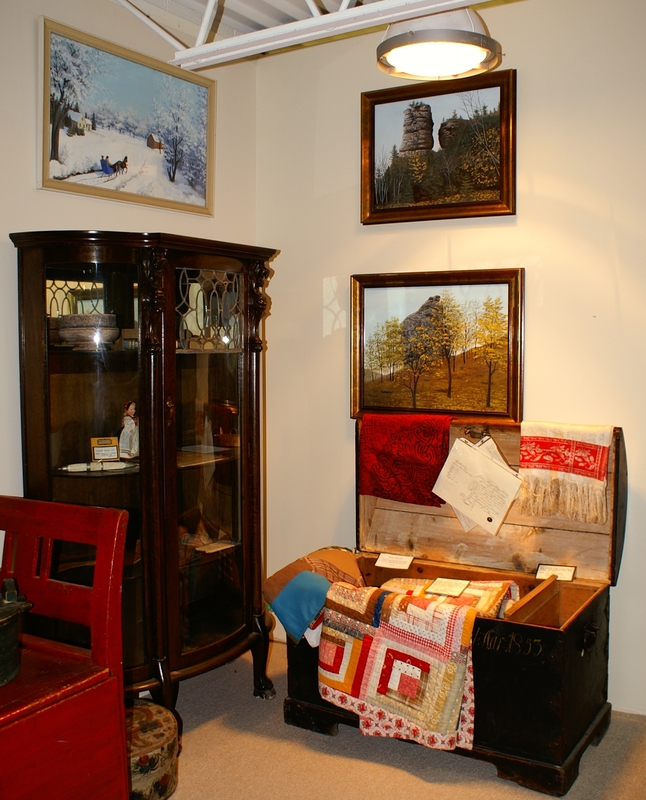 Relive childhood memories as you step back in time to an original one-room country school, furnished with artifacts that were once used in the early days of Fillmore County education.